"Light is the aspect of experience in which certain forms of Energy flow freely, with little or no impedance. 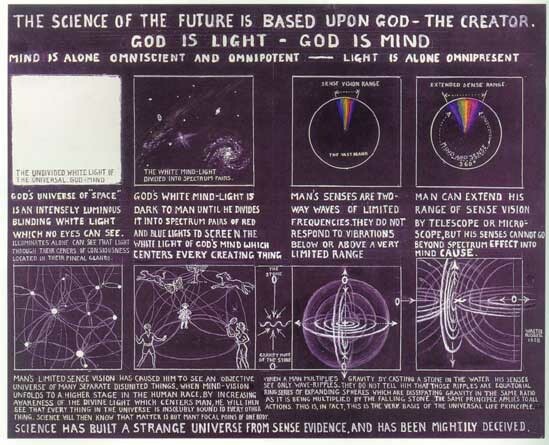 Light may come in the form of physical Light, spiritual Light, emotional Light or mental Light. It provides a balance to the Dark. "Light is often considered to be an emotional and spiritual messenger. Also be aware that there is another side to Light. The Angel that fell took with him something of value; the promise and appearance of Light - but not Light. His name, Lucifer, means 'Carrier of Light'. "So, it is Pure Light that is Blessed, such as Love, Kindness, generosity, joy etc. These have Spiritual roots. So does sunlight. Artificial light, although helpful, is not nourishing or nurturing. 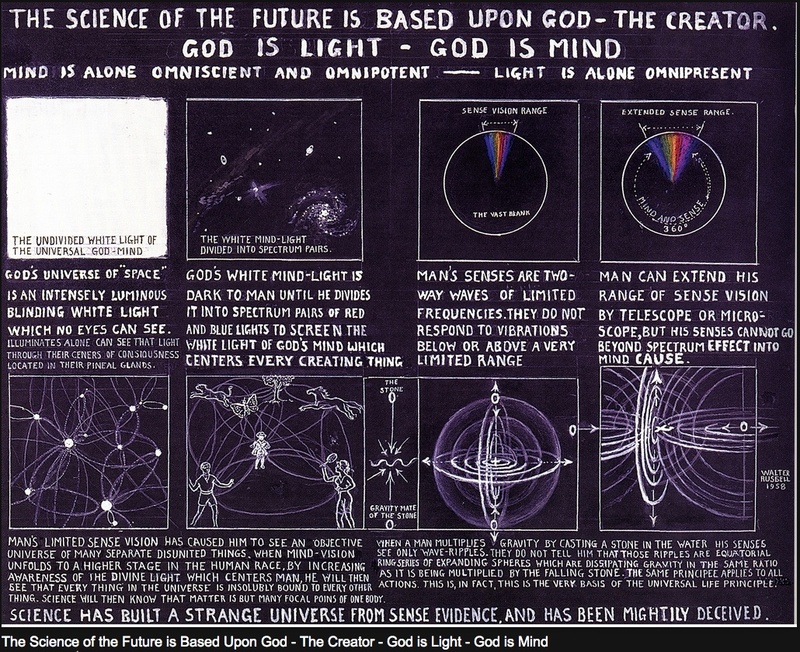 Figure 14.05 - The Dominant is the Light of the Mind of God. Keely sometimes refers to this Light as Will or Volition, Stillness, Rest.